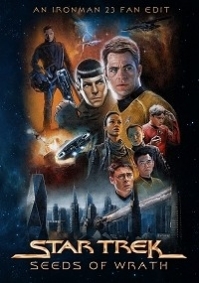 It's becoming more and more clear that "Star Trek: Into Darkness" has become quite the divisive film-is it good, action packed fun, or is it a shameless remake of the greatest film in the franchise? After repeated viewings (like most people I know) the film , for me personally, has landed right square in the middle. It's still well acted, shot, and directed, even with the many problems with the script and how it is a massive retread of "WoK" as well as the 2009 prequel. What I had in mind, was to give this film a fresh new look in re-orderings, the removal of as many references and lip service snippets, and try to fix most of the annoying character flaws the script had. I liked 'Star Trek Into Darkness' a lot but from the first viewing I could see the flaws and could see ways to fix them. So this is an attempt to create my ideal version, a version that brings out the best of what was always there. The "plot holes" remain (Removing them would be like trying to make a bowl, out of a sieve) but the emotional impact and character motivations are now what I think they should have been. Confronted with old demons, Commander Riker watches the final mission of the NX-01 to gain insight into his current situation. This is a cut of 'The Motion Picture' that attempts to get a little closer to the excitement and pacing of the Original-Series and the five Original-Crew films that followed it. 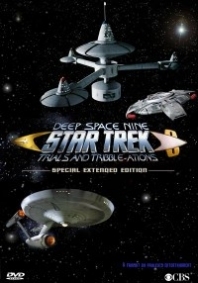 The three movies featuring the Enterprise-E appear in the format they always deserved: as episodes in an 8th season of Star Trek: The Next Generation, as if it had aired on premium cable following the finale of Deep Space 9. Each episode lasts one hour. 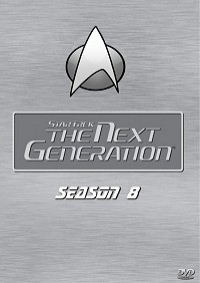 Tone and characterization attempts to hew more closely to the show, unnecessary subplots and characters have been dropped, and the franchise concludes on a significantly different note. From the ashes of the Eugenics Wars a new threat arises. 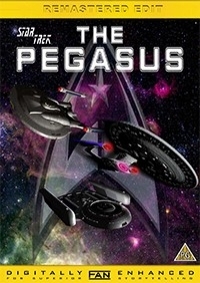 Captain Archer and the crew of the Enterprise race to stop Doctor Arik Soong and his genetically engineered Augments from starting a war between Earth and the Klingon Empire. Bionic Bob edits the the 3 part Augment Arc into a faster paced action adventure by removing all commercial breaks, unneeded characters and filler subplots. 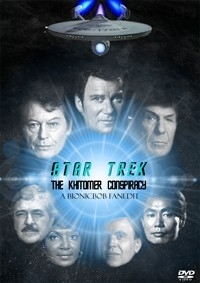 A 25th anniversary tv special hosted by William Shatner and Leonard Nimoy about the phenomenon that is Star Trek. 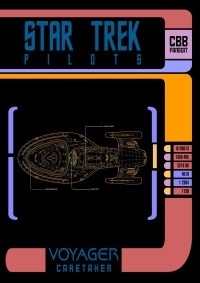 After watching Pauley79′s “Trials And Tribble-ations – The Extended Edition”, I wondered just how far I could take what movie editing software I have on my home PC, so that I might start doing some Fanedits of my own. The NexGen’s final theatrical outing was a messy affair, plagued with an uninspired, safe script that catered more to the whims of its two lead actors than to needs of story and character. It was further hampered by miserable direction by Stuart Baird. 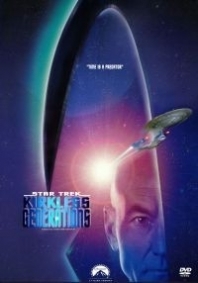 This edit tries to remove many of the sillier and offensive moments of the movie, with biggest change being the complete removal of the B4 Android subplot, and leaving the audience with a darker character piece that focuses solely on Picard vs. Shinzon. 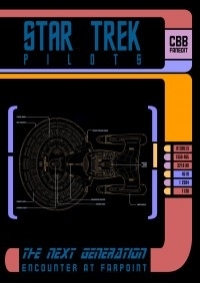 The STAR TREK PILOTS project is a 3-DVD collection of the first episodes of THE NEXT GENERATION, DEEP SPACE NINE and VOYAGER – all in trimmed WIDESCREEN versions. This one is for fans, who always wanted to watch these shows without the worst annoyances on the big modern screens. 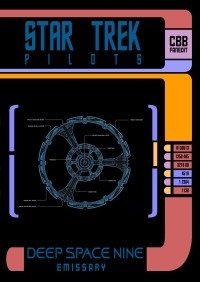 When Star Trek The Motion Picture debuted in 1979, what we were seeing was the re-envisioned pilot episode of a T.V. 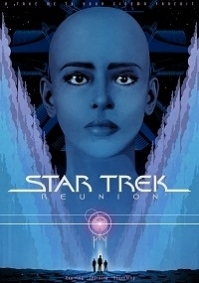 series named Star Trek Phase II. 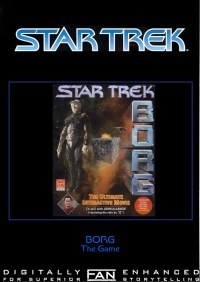 A brief footnote in Star Trek history, the series was cancelled with only 2 weeks to go to the start of production. 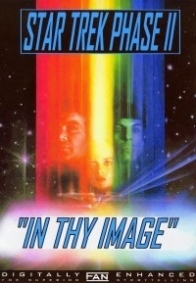 Following the unprecedented success of Star Wars, Paramount then developed the pilot story, “In Thy Image”, into what we now know as Star trek The Motion Picture. 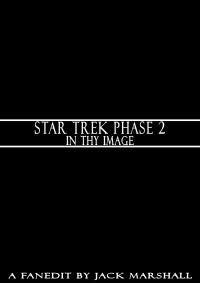 Presented here as a Fanedit, Star Trek The Motion Picture has been re-edited into the style of a two-part Star Trek episode. A look at what “In Thy Image” might have looked like had it been made. Undiscovered Country is a fun and satisfying final original cast movie for the general viewing public. 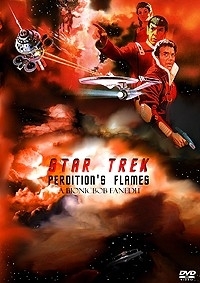 But for this Life Long Trek Fanboy, it reeks of sloppy writing, continuity/character errors and a militaristic tone that doesn’t fit well with the Trek Universe created by Gene Roddenberry. 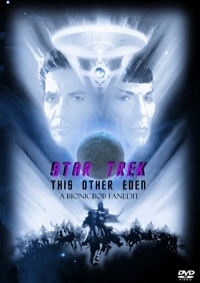 With this bringing my TOS Movie edits to a close, I decided to take a kitchen sink approach, and forge a Fanboy movie that firmly connects this movie with the entire Trek Timeline, both past and future and give our intrepid heroes a more mythic send off. BionicBob takes this recycled TOS plot and attempts to craft it into a darker, more somber adventure. 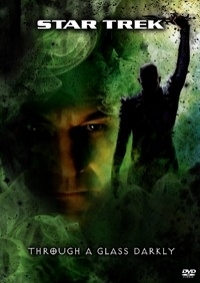 Gone is the studio dictated humor, and in it’s place a story closer to writer/director William Shatner’s original vision. 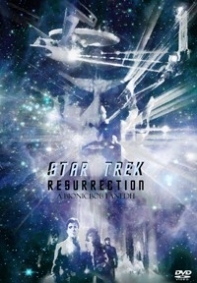 Bionic Bob’s fourth Star Trek movie revision attempts to tighten up the storyline pacing, keep our heroes in character, and retain the light spirit of the adventure while removing some of the more over the top humor. 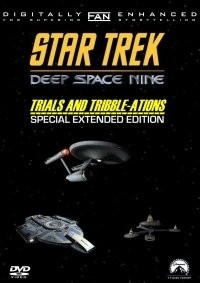 As movie legend goes, all even numbered Trek movies are Good and all odd numbered Trek movies are Bad! After watching this edit of Star Trek III, you will think differently. 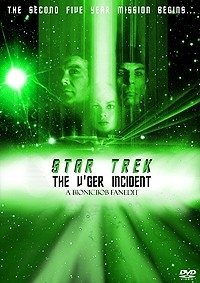 A new take on the most beloved installment of the original cast Star Trek movies; Wrath of Khan. 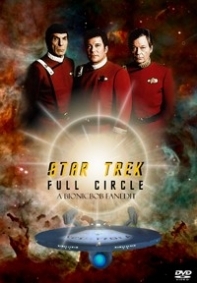 By introducing classic TOS sound and music cues and restructuring the movie to be told from James T. Kirk’s point of View, we are given a fresh look at a classic. 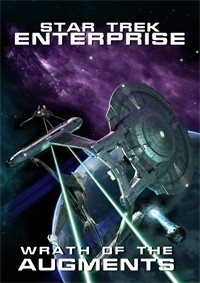 On a routine visit to distant colony an unknown weapon attacks the Enterprise. 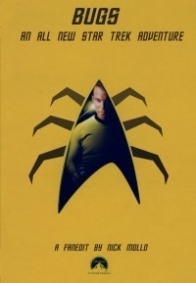 Kirk is forced to battle with hordes of Bugs and Spock is fatally wounded. 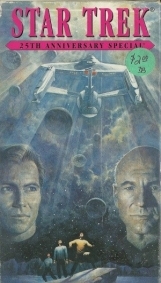 Can Kirk stop the invasion and at what price? The finale of Enterprise has been the most buzzed about and disliked episode of any Star Trek series ever. This is the attempt of correcting that error and create a last episode of a series that really can be enjoyed!! 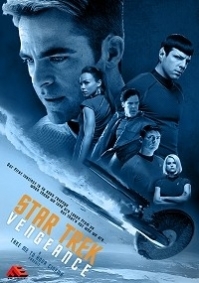 A best-of-both-worlds hybrid of STAR TREK 2 between the almost-perfect theatrical cut and the intriguing director’s cut.